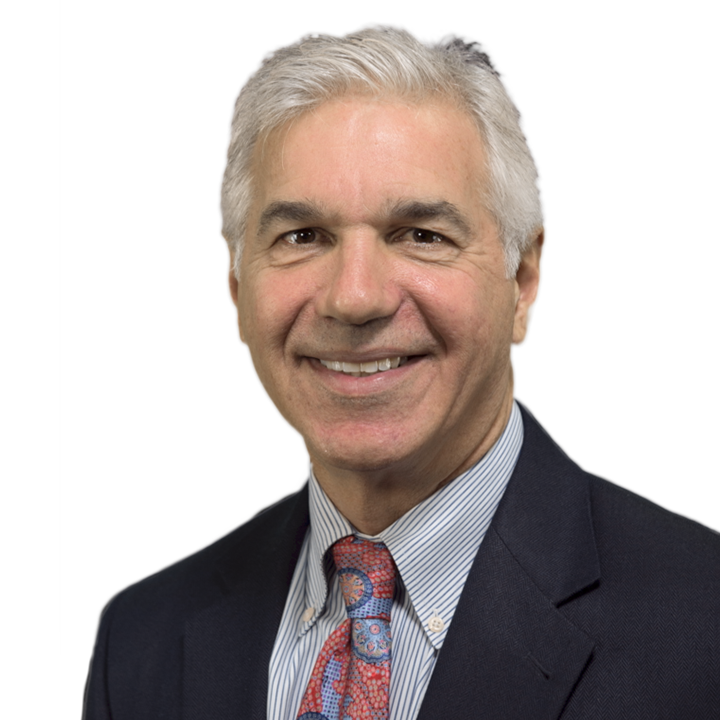 John Prokos is a wealth advisor at Lucia Capital Group and has been in the industry for more than 30 years. John graduated from St. Lawrence University and currently holds the following industry licenses: Series 7, 24, and 63. He is also a licensed insurance agent. As a wealth advisor primarily serving Florida, John provides comprehensive financial planning services for his clients. John is well versed in designing and implementing portfolios utilizing The Bucket Strategy® and focuses on planning areas such as tax-efficient withdrawal strategies, alternative investments, and long-term care (among many other retirement planning strategies). Outside of work, John sits on the board of his local YMCA and enjoys doing charity work. John is also an avid soccer fan and loyally supports Manchester United. Check the background for John Prokos on FINRA's BrokerCheck.